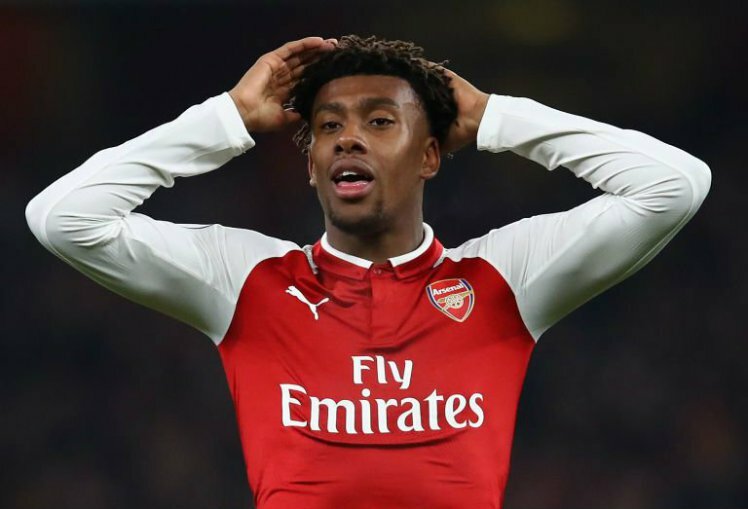 Football 101 | Arsenal: Iwobi will be in a world of trouble if he was out partying! Iwobi will be in a world of trouble if he was out partying! Arsène Wenger has confirmed that Alex Iwobi will be fined if the midfielder for the Arsenal football club is confirmed to have been out partying in the early hours of Saturday morning, just one and a half days before the club underwent the shock 4 - 2 defeat to Nottingham Forest in the FA Cup. There is purportedly video footage that shows Iwobi dancing at 2h37 at a party in the Soho district, even though it is against Arsenal footage to allow for evenings out so close to a game. Should the images turn out to be what they are rumoured to be, Wenger will no doubt hit the roof, and Iwobi will join the ranks of the many players Wenger felt played very poorly during the match, which punters who enjoyed by means of Australian sports betting will recall was a total horrorshow. Wenger has said that if these rumours turn out to be true Iwobi will be fined, since it is impossible to perform properly if one has gone out 48 hours before a game gets started. He added that this kind of behaviour was totally unacceptable, but that he, Wenger, would need to see Iwobi before deciding on what to do. Wenger stated that the incident definitely did not occur the night before the game, because they were all in a hotel at that time, but even 48 hours before was unacceptable. He said that he would address Iwobi and sort it out, but that caution was required with news breaking, and that he was worried because of reports of Iwobi being high on drugs. Wenger said Iwobi had denied these charges, but did acknowledge that he had been out to a birthday party. Wenger has yet to determine how long the player ended up staying, however, and will have to decide what happens next. It may not be the worst sporting scandal, but at this point, it does not bode well for player, coach or team. Who Knows if This Affected Arsenal’s Game? Although Wenger left the possibility that this kind of socialising may have had a negative impact on Iwobi’s display at City Ground open, he did admit that there was no way to know 100%. He says that those with football experience will know that sometimes, no matter how prepared one was, one simply could not perform at one’s best ability, but 100% preparation is the bare minimum to be expected from a top-level professional. The manager for the Arsenal football club has been openly critical of how his players performed on Sunday, and took it all a step further yesterday, saying that he had been particularly disappointed in individual players’ performances as well. He has stated that he has no interest in attacking referee decisions, and called on the entire squad to take responsibility for how the game had gone. Hopefully the rumours about Iwobi are untrue and Arsenal can get back up to speed sooner rather than later!